Before beginning this post, I sat thinking about the word traitor. Was it like the word sailor, in which a sailor is one who sails? That would mean a traitor traits, which didn’t make any sense. So, I did what all good librarians do – I looked it up in the dictionary. It seems that traitor derives from the Latin verb tradere, which means “to betray”. The word tradition is a relative (interesting…). It seems that there’s always been someone willing to betray their traditions for the sake of their own wants or needs. My Life as a Spy: One of America’s Most Notorious Spies Finally Tells His Story by John A. Walker, Jr. Happy Constitution Day! (Well, technically, it was yesterday, but I think we need to celebrate it everyday.) On September 17, 1787 was completed in Philadelphia by the Constitutional Convention, after having worked through a long summer to draft the laws for the new government. 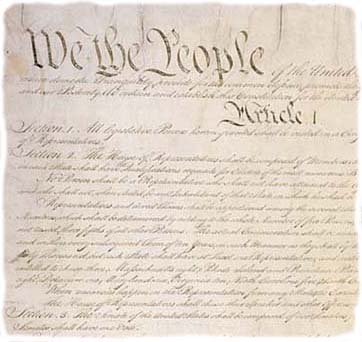 An amazingly flexible document, it has served as the foundation of the U.S. for more than 200 years – it is the oldest written constitution in the world. For some reason, I’ve always been fascinated by what goes on underneath a city. Whether looking at excavations of ancient sites or simply the workings of transportation, water, or electrical systems, the idea that there is something more under the surface is intriguing. Here is a collection of resources that open up what is going on “down under”.